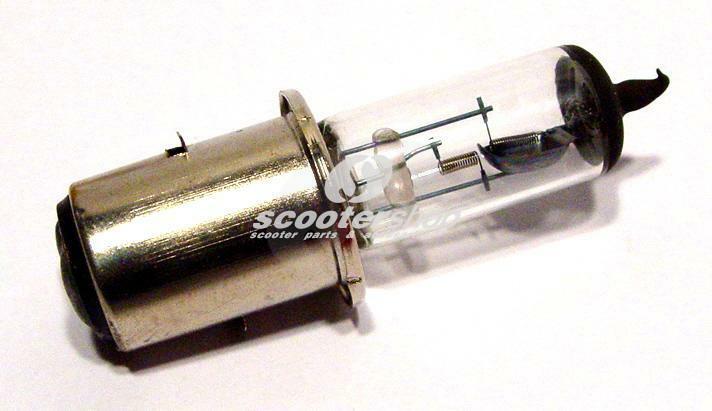 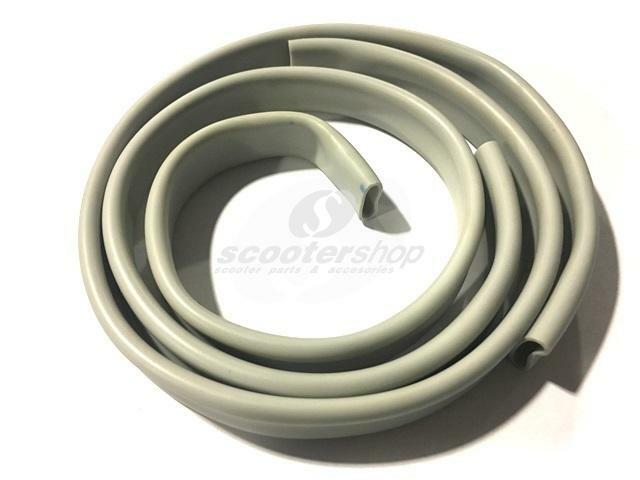 ScooterShop - Scooter parts & accessories » Cables » Cable Sleeve exterior for gear cables and wiring for Vespa 98,125 V1 -33,VM,VN,Acma, 150 VL, GS VS1T, 2 pieces of 550 mm, d: 10 mm, grey. 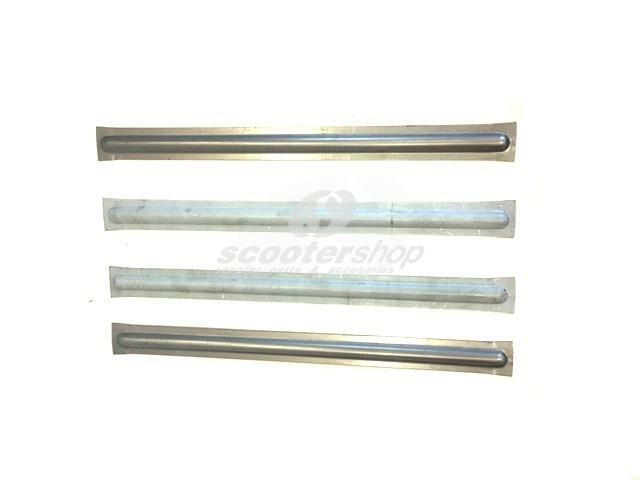 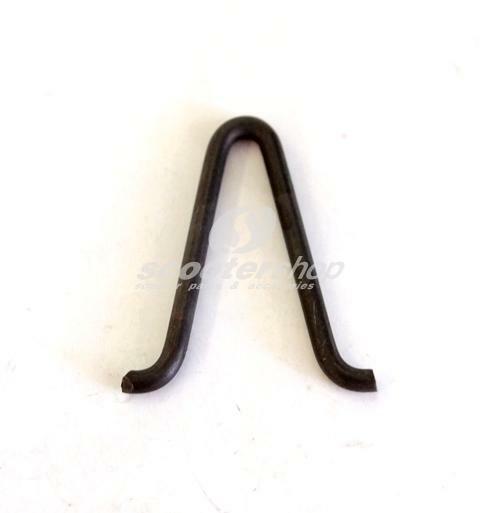 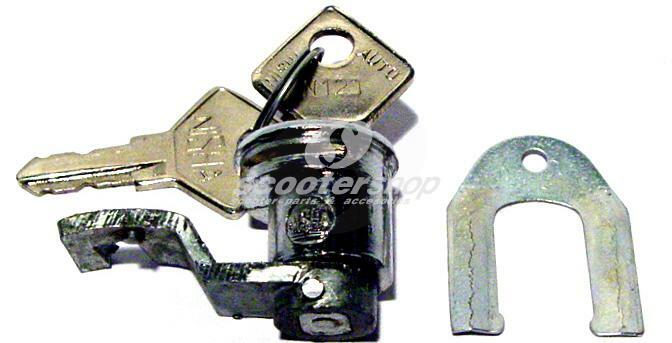 Floor board bar for Vespa V30-33, VM, VN , VL, VB1 ,460x38 mm, 4 pcs. 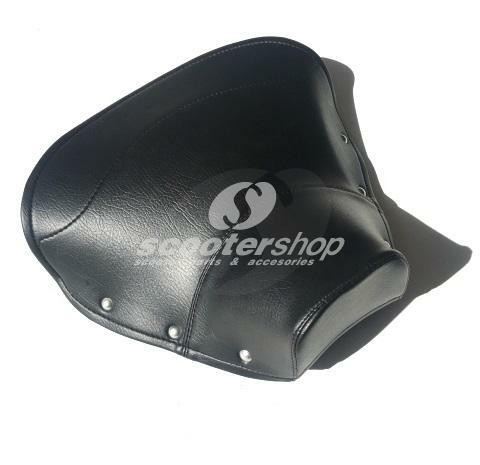 Spring glove box cover, for Vespa 125 98, 125 V1-15T, V30 -33T, VM1-2T, VN1-2T, VNA1-2T, VNB1-2T, 150 VL1-3T, VB1T, 150 GS VS1-5T.